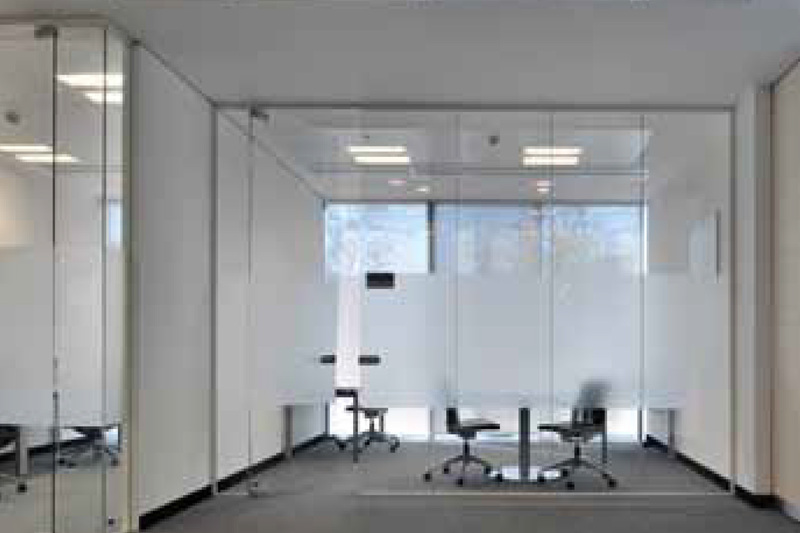 Clarity SG is a single glazed partitioning system that can incorporate differing thicknesses and glass types to meet project criteria. 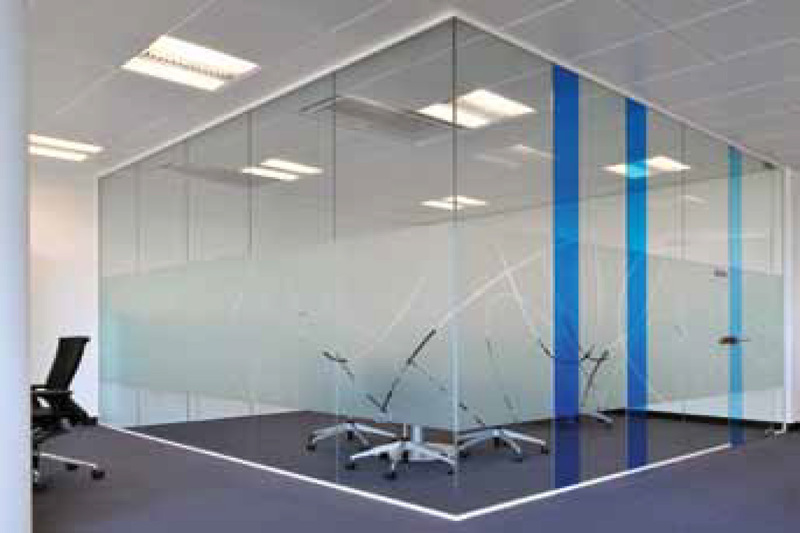 Clarity SG offers an aesthetically modern design, either as full glass partitioning system or integrated with drywall, to provide a mixture of drywall and glass. Offers a variety of head and base tracks to meet specification demands. Clarity is finished with a polyester powder coating. 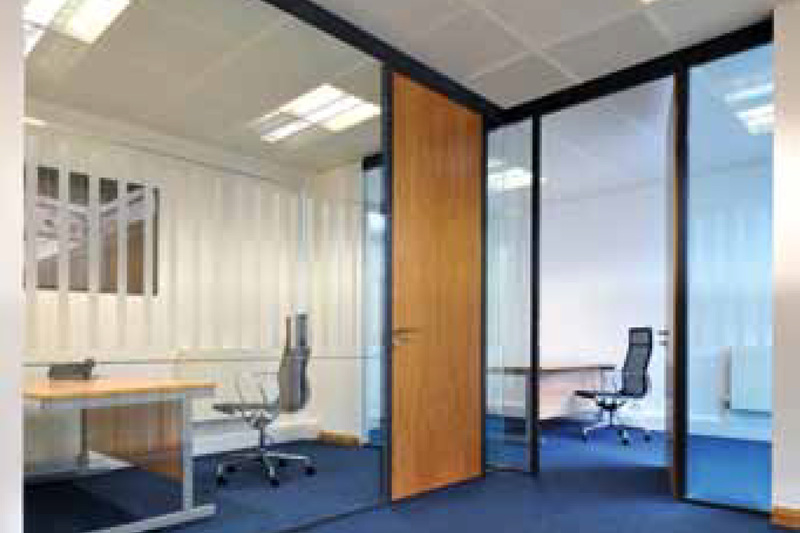 Standard colours include RAL 9010 and RAL 9006, but can also be specified in over 200 RAL Colours.